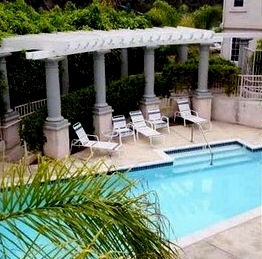 St Tropez Condos is a newer complex close to the Village and walking distance to La Jolla Shores. Seldom on the market. 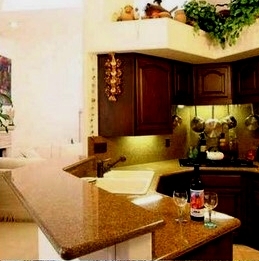 St Tropez floor plans range from approximately 1,949 to 2,372 square feet. St Tropez consists of three bedroom floor plans. There are 29 condos in the St. Tropez complex. 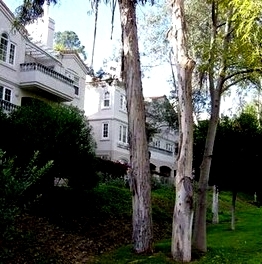 This gated community offers underground parking, private laundry, pool. 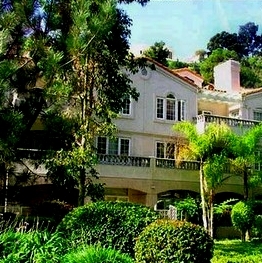 A La Jolla gated community with style located on Torrey Pines Road. 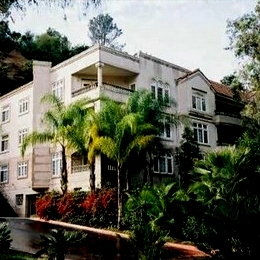 Many of the St Tropez Condos come up for sale throughout the year in La Jolla, San Diego. Sign up for our Condo Watch Program and be the first to know when a St Tropez Condo comes up for sale.